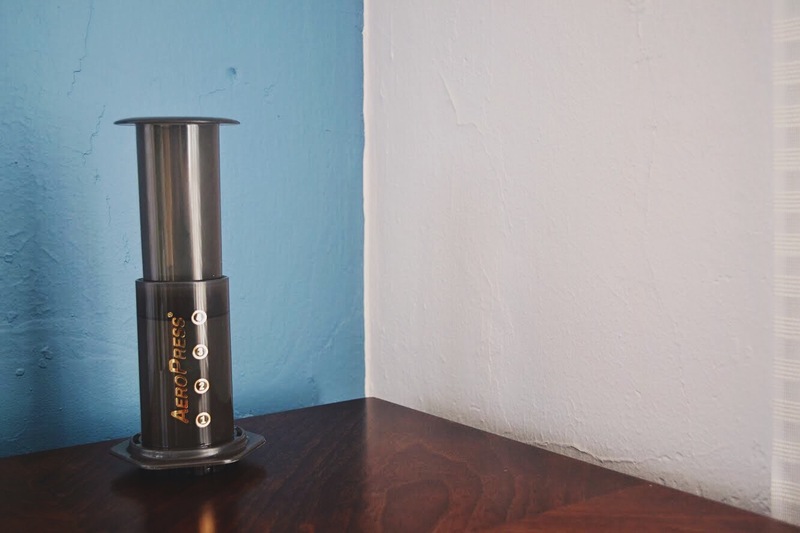 Top Three Reasons Why We Love the Aeropress - Utopian Coffee Co. 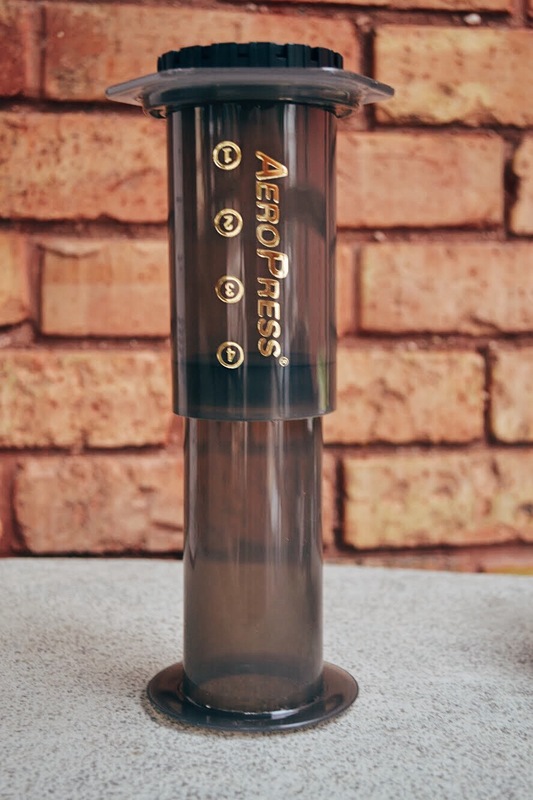 The Aeropress blends several methods of coffee-brewing together to create one simple unique experience. 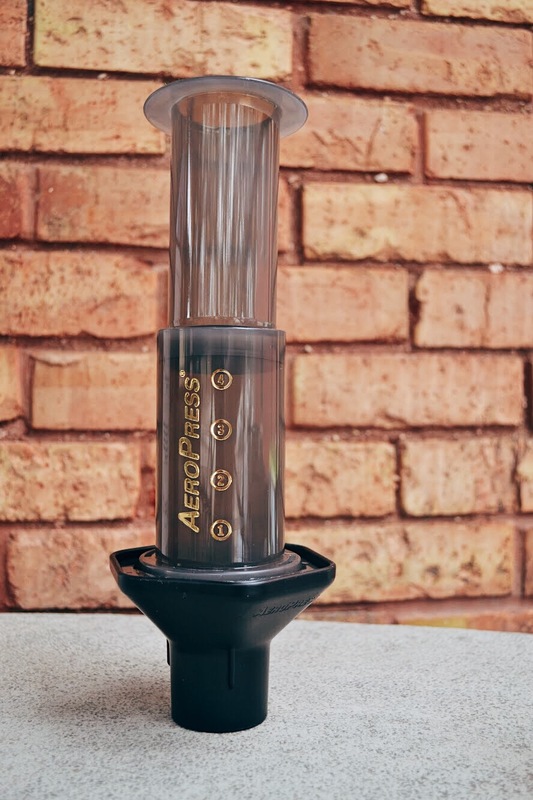 Like the French Press, the Aeropress utalizes the full immersion method of brewing. Basically, the coffee grounds are completely immersed in water for several minutes to extract flavor. 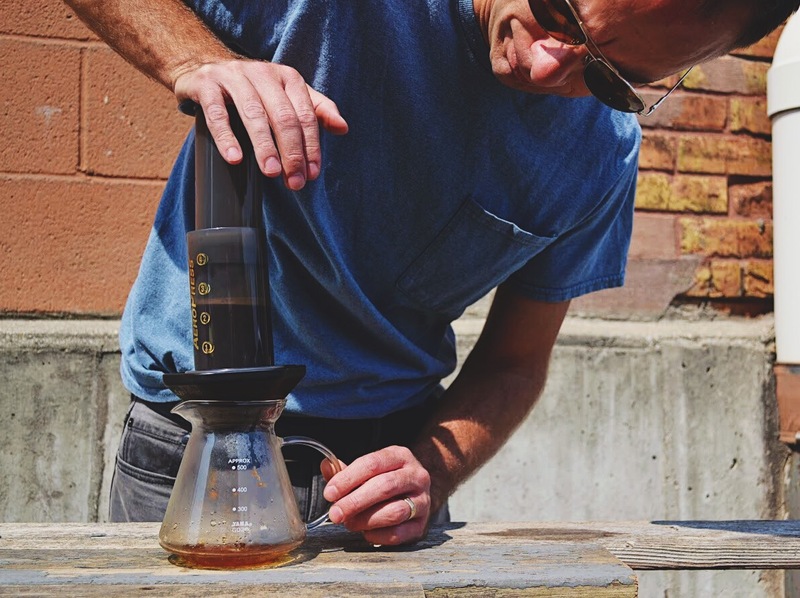 This being said, the Aeropress not only acts like a full immersion brewer, but it also can reflect aspects of pourover brewing as well. When making a pourover gravity pulls water through the grounds to seperate the brewed coffee from the coffee grinds. Depending on the method used, the Aeropress can easily do this as well. The beauty of the Aeropress is its ability to replicate so many diverse brewing methods and techniques while remaining completely distinctive. Depending on how the pieces are configured, you can completely control how you want the coffee to taste. For more body and depth, you could use the Inverse Method to extend brew times, or use the classic method to keep brews short and sweet. To understand this in greater detail feel free to watch our Aeropress unboxing featuring Roaster Nick. 2. It Can Travel Everywhere! 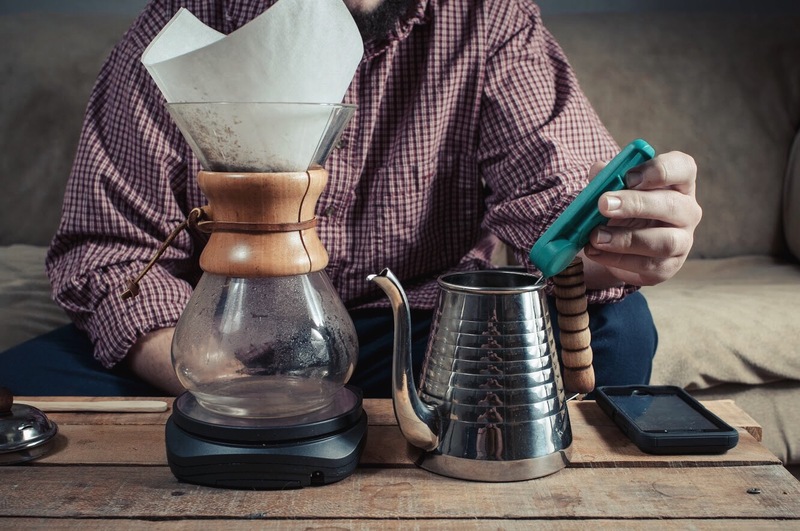 Unlike the vast majority of other brewing devices, the Aeropress is made of BPA-Free Plastic. This means you don’t have to be terrified to take your favorite brewing device with you on your family camping trip. All the pieces are made of thick hearty plastic that can withstand some intense abuse. 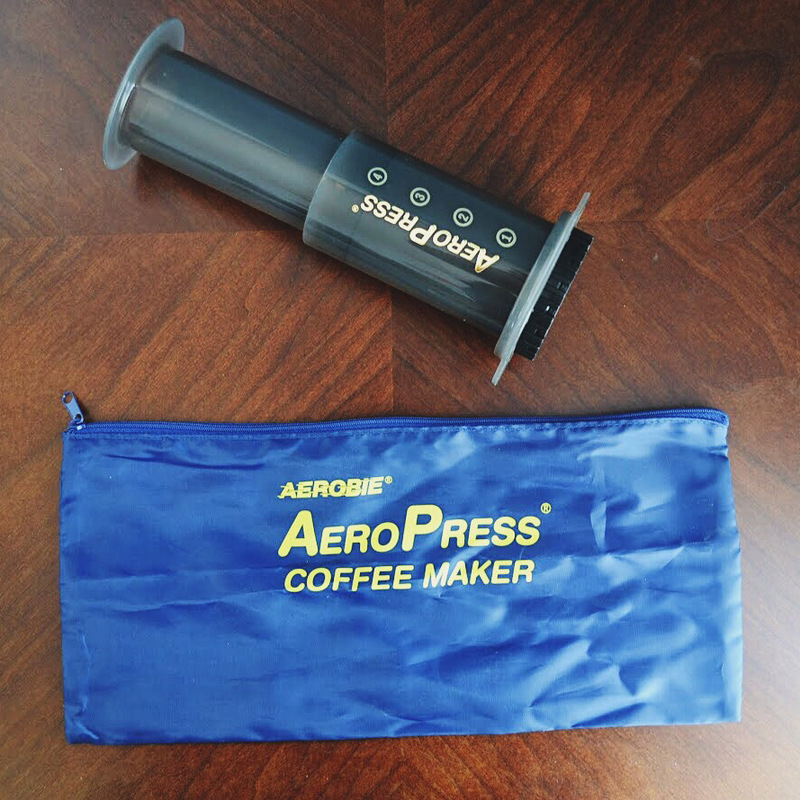 Because of this, the Aeropress is the perfect brewer for those who want to brew delicious coffee on the go. Whether you’re going to the office or out to the woods for a weekend escape, the Aeropress is the to-go method for making awesome coffee. 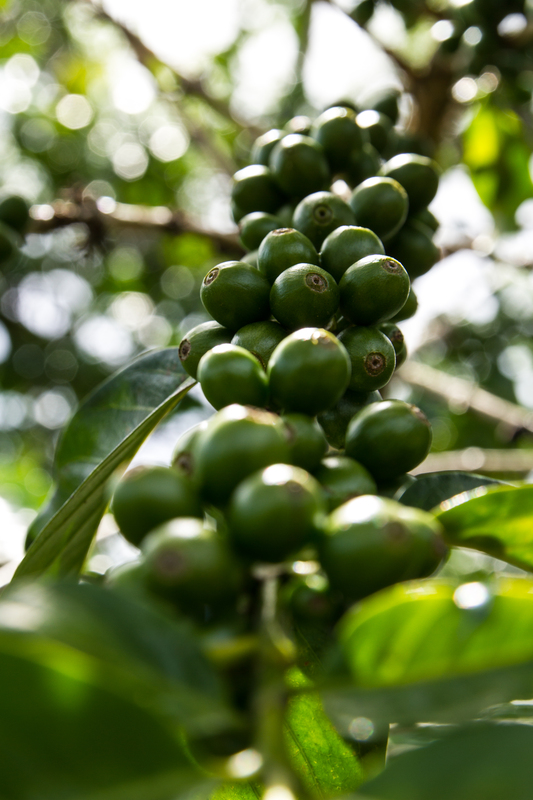 A lot of times the most difficult part about making coffee is just getting started. With the Aeropress the instructions are very simple, and few supplies outside of the basics(decent brewing water, fresh coffee, a timer) are needed. When you purchase an Aeropress, a coffee scoop is provided. This is meant to give you an idea of how much coffee to use for each brew. Unless you want to really dial in some new techniques and recipes, the supplies provided in the box will give you most of what you’ll need to brew awesome coffee. Below are two super simple recipes we have used at Utopian. The first uses the classic “bottom-down” Aeropress method. This method is really quick and simple and gives you great coffee. The second uses the inverse method, which is a little more complex but still relatively simple. Try both methods out and see what you prefer! 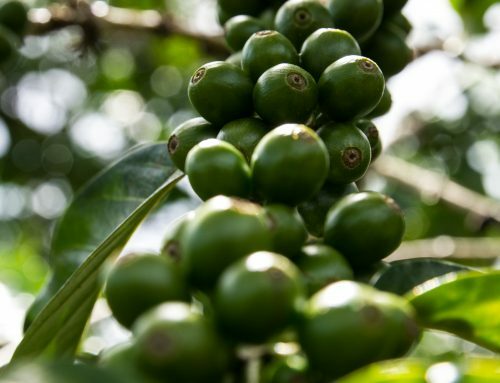 From there you can extend and shorten aspects of the brew to create entirely new flavors and techniques. For a stronger cup, use another half scoop of coffee! The inverted method uses the plunger as the base, allowing one to pour coffee into the brewer through the top where the cap would normall be. This method will use 17 grams coffee ground to a consistency similar to table salt. The water temperature should be anywhere from 200-205 degrees.